Marketing coming soon! 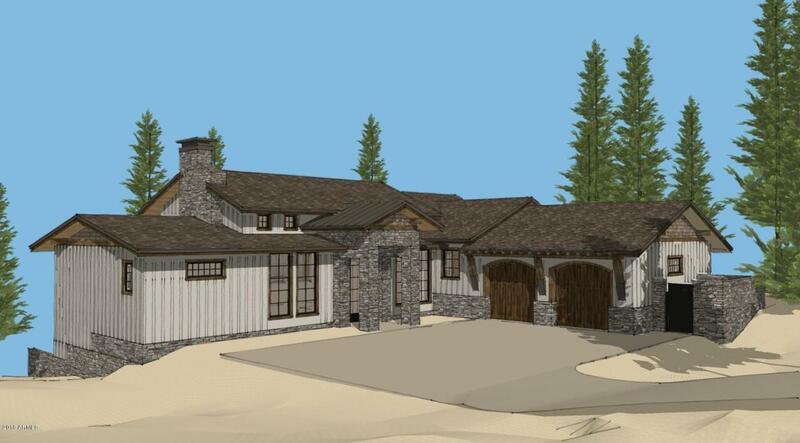 Plans have been approved by the DRC and home is ready to start construction at anytime. The Buyer can select their interior finishes to make this home truly custom!